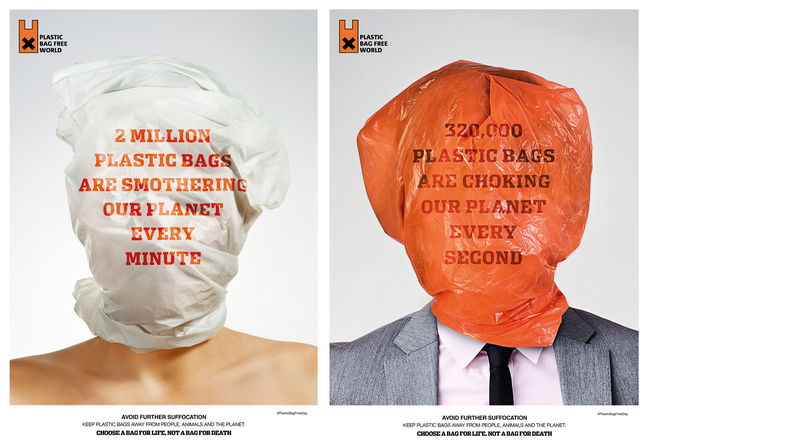 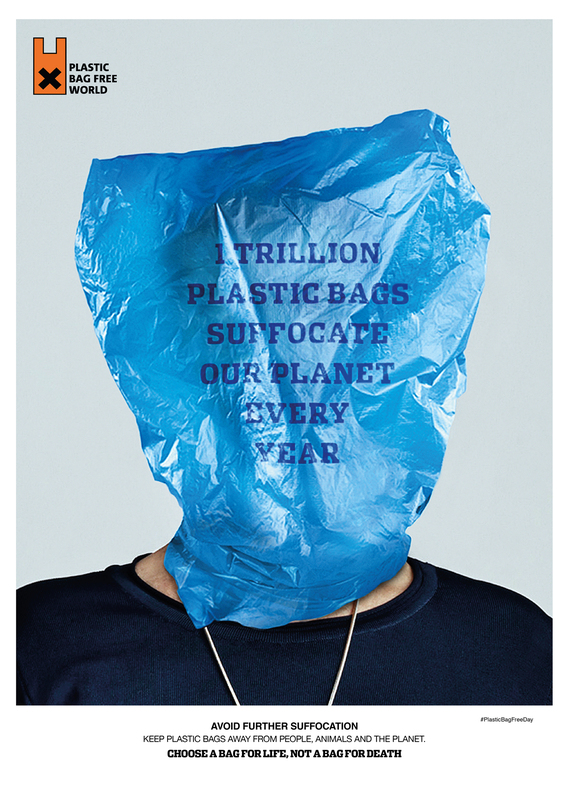 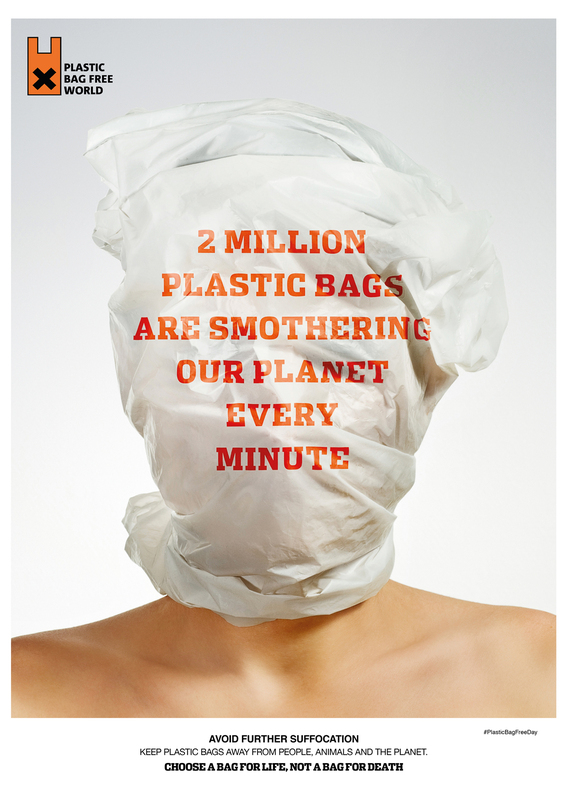 As part of campaigning for a Plastic Bag Free World and ‘Plastic bag free day’, we created this arresting campaign highlighting the effects on the environment of the plastic bag. 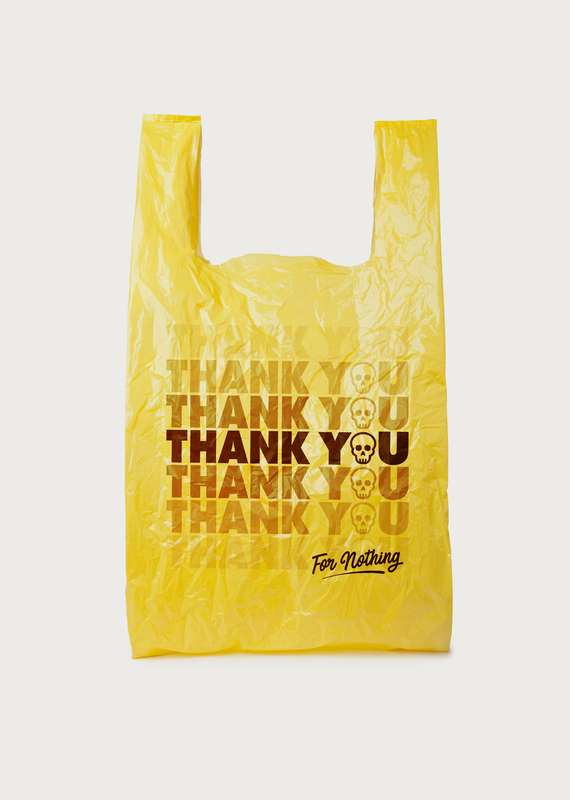 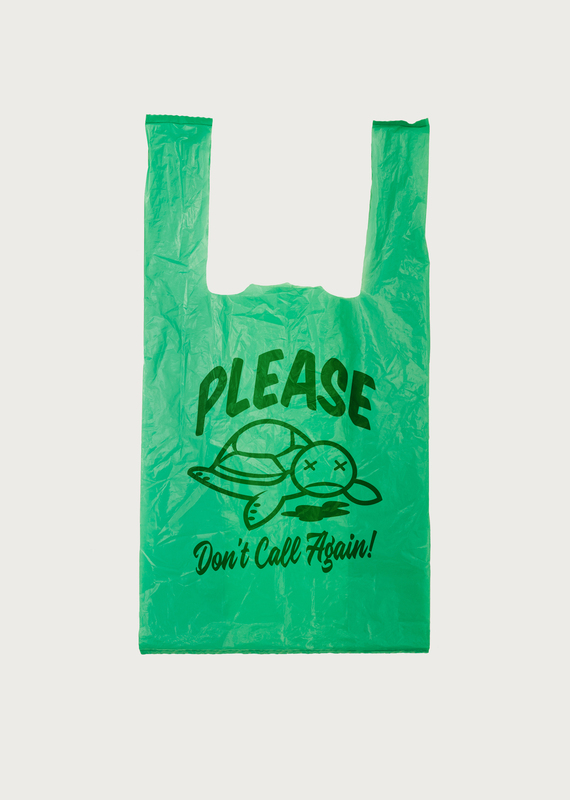 Additionally, and to deliberately counter the well known ‘Bag for life’ initiative, we created ‘Bag for death’– a hard hitting and OTT tag applied to any carrier bag that is designed for single use and then disregarded. 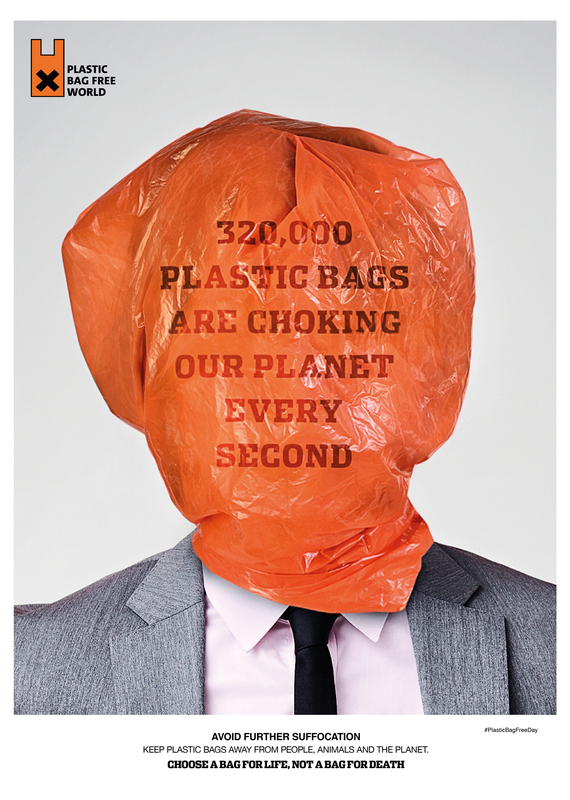 With so many marine deaths attributed to plastic bags, we’re aiming to completely stigmatise single use bags by labelling them in an overly-dramatic way much like cigarette box ‘anti-branding’. 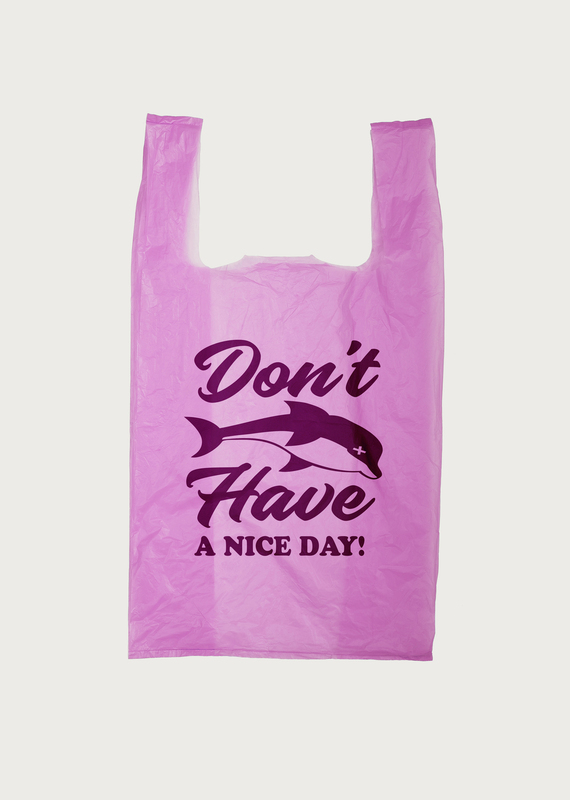 That way, we will make people think and hopefully use a ‘Bag for life’ and never use a single use bag again.